I love crowds !! I love the celebration !! I love the events !! There is something so powerful about sitting among 500,000 Nascar fans who have come together for a purpose and are being thoroughly entertained. I am drawn to Daytona during the events…. I feel as if I am missing something is I am not there. But, if I were a mom from Wisconsin driving to town in my family station wagon, with my 2 young tikes looking for a good place to build sand castles on the beach, I would run screaming if I saw the city invaded by 350,000 motorcycles overnight. This type of situation only creates stress and is not conducive to a relaxing quiet vacation week. 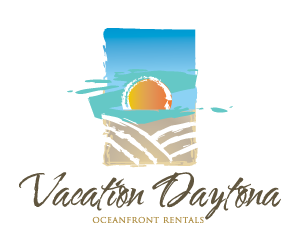 A few questions about dates may be in order when you are planning your vacation to Daytona Beach. Here is a link to my website page that has the Daytona Beach Event Calendar. Please refer to it for date planning.